It's been a right royal month. From the very start, the days of May have been packed with royal news, events and unforgettable photographs. As the fifth month of 2015 retires into history, here are five reasons to remember this most royal time. There was a rainbow of queens on display this week as the royal women of Europe took the lead at home and abroad. The Royal Wardrobe still had elements of the monochrome that had dominated the week before but as summer began to arrive, the outlook got much brighter. Here are the outfit from the last seven days that made up that Royal Wardrobe - starting with Queen Maxima who has worn some pretty eye catching pieces on her visit to Canada but this red dress chosen for an evening event in Ottawa is easily the most noticeable. Very eighties, very bright and just very, very Maxima. The Dutch queen chose a full length red dress by Valentino for the concert that she and Willem-Alexander hosted as a thank you for their welcome in Ottawa. Maybe it was the slicked back hair or the fact that her husband seemed to have hit the hair gel as well but the overall look was very glamourous and ever so slightly Dynasty. The official royal social media accounts were buzzing this week as overseas visits, State Openings and big book events all joined the usual range of royal engagements. 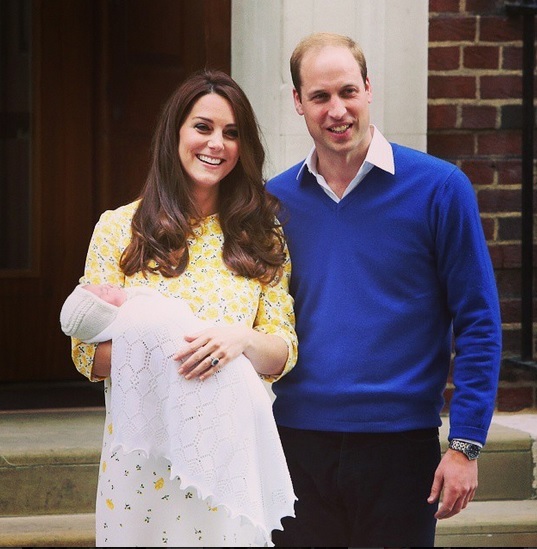 Here's what the royals shared on their official social media this week. You can't beat a monarch taking the weight off their feet in an unusual way and that's just what Queen Maxima did this week as she and her husband paid their first State Visit to Canada. They gave the city of Toronto seven Tulpi chairs and the queen gamely sat down in one in the middle of a park and waved like she's never waved before. Classic Maxima, a classic photo - shared on the official Twitter account. 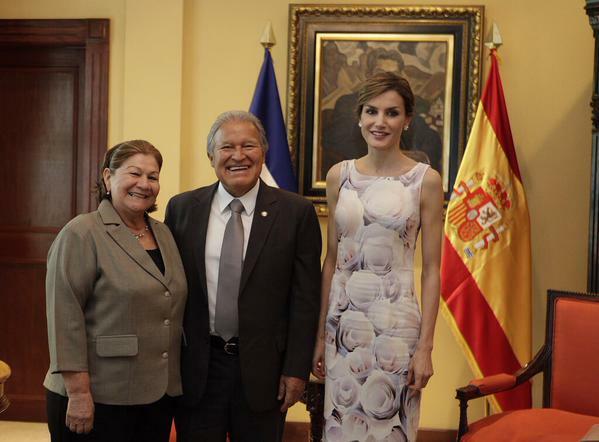 As she ended her four day visit to Honduras and El Salvador to see first hand projects involving co-operation from Spain, Queen Letizia was full of thanks. She expressed her gratitude to her hosts, to those she had met and to those she had seen working on major projects to help thousands of people. And she passed on the good wishes of her husband, King Felipe, as well. And when she steps off the plane in Madrid she may well be getting some thanks of her own for her first major overseas solo tour as a queen has been a success. The King and Queen of the Netherlands have begun their first State Visit to Canada. 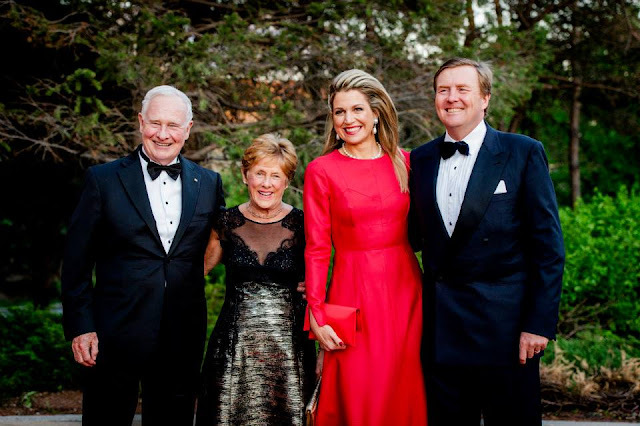 And while this first official trip to the country marks a new step forward in the reign of Willem-Alexander and his consort, Maxima, the royal couple's focus has been on the past. The visit began by looking back and saying thank you to those who helped free the Netherlands from occupation in World War Two. And that will be the theme of their four day stay as the king and queen travel thousands of miles across Canada. Queen Letizia of Spain popped to the market on day three of her visit to Honduras and El Salvador but Felipe doesn't need to worry. She wasn't gathering the ingredients for a new attempt on a recipe from another cook book. She was hearing about more co-operation projects involving Spain as her visit brought her to Suchitoto in El Salvador. The trip to the market gave the queen a chance to see lots of different local produce and to meet many of those who rely on it for their living. There was also time for a visit to Santa Lucia's Church and the local town hall. But it was the time at the market stalls that got the most attention - not only was the queen hearing all about Spanish co-operation work, she was also providing some perfect royal photos. After all, who doesn't love a royal talking vegetables, bread and milk? It is a duty that monarchs have performed for hundreds of years and the Queen is up there with those who have done it most often. 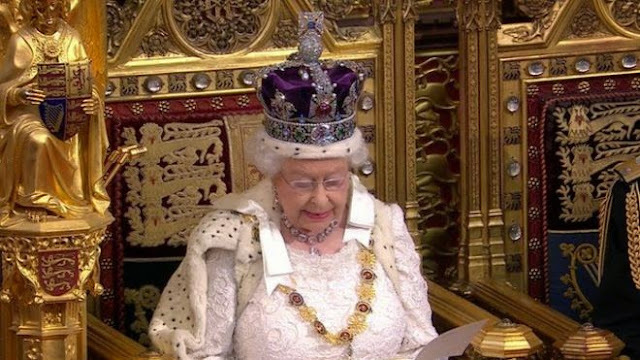 The State Opening of Parliament signals the official beginnings of the new government which won power in the General Election of May 7th and today, following a pattern of decades standing, the Queen read out its intentions from the throne in the House of Lords while the House of Commons jostled for position at the opposite end of the chamber. It was, as always, a day of history, pomp and pageantry and a reminder of how the way that Britain is ruled has changed throughout time. The Queen travelled by carriage from Buckingham Palace to the Palace of Westminster accompanied by the Duke of Edinburgh. The Prince of Wales and the Duchess of Cornwall followed them and shared their departure with the rest of the world in a strangely compelling video tweeted by the British Monarchy account.